We see a trend where first time car buyers or beginners start their driving journey with hatchback, sooner or later they try to upgrade to a bigger sedan or compact SUV. When you decide to buy a sedan for yourself, there are plenty of options available in Indian market like Swift Dzire, Ford Aspire, Tata Zest, Toyota Etios etc. 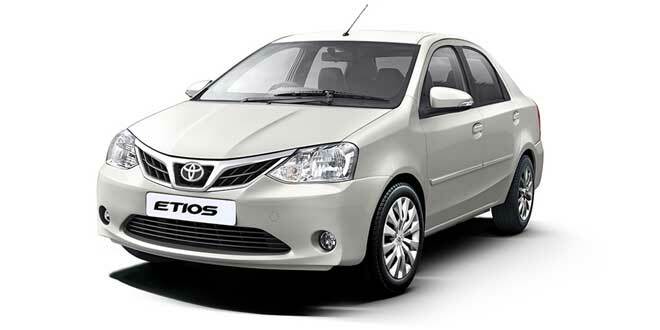 Etios sedan is known for its reliability. 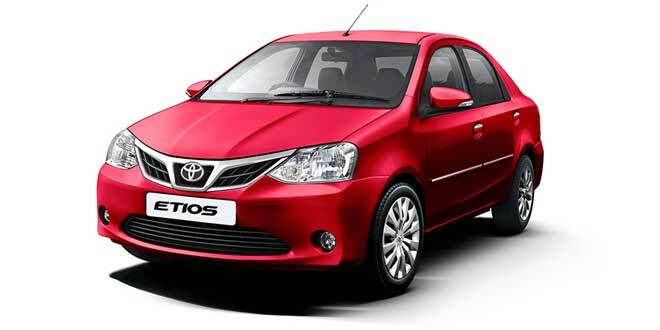 Here we list all the Toyota Etios Color variants available in the market. There are 7 Toyota Etios Color variants available in India: White, Vermilion Red, Classic Grey, New Pearl White, Symphony Silver, Celestial Black, Harmony Beige. This new Etios sedan has been refreshed and upgraded, Toyota now calls it as “Platinum Etios“. Toyota Etios is offered in 2 engine options 1.5 litre petrol and 1.4 litre diesel engine. The petrol engine is capable of delivering 88 bhp of power and 132 Nm of torque where as the diesel engine has a power output of 67 bhp and has a peak torque of 170 Nm. Both petrol and diesel engine variants of Etios is mated to a 5-speed manual transmission gearbox. The mileage offered by Etios Petrol is 16.78 Kmpl ( ARAI certified) and Etios Diesel’s mileage is around 23.89 Kmpl. The Petrol Etios price starts from INR 6.43 Lakhs and Diesel Etios price starts from INR 7.56 Lakhs. Some of the note worthy safety features which you can expect from Toyota Etios are Anti-Lock Braking System (ABS) with Electronic Brake-force Distribution (EBD), dual front airbags for driver and passenger. 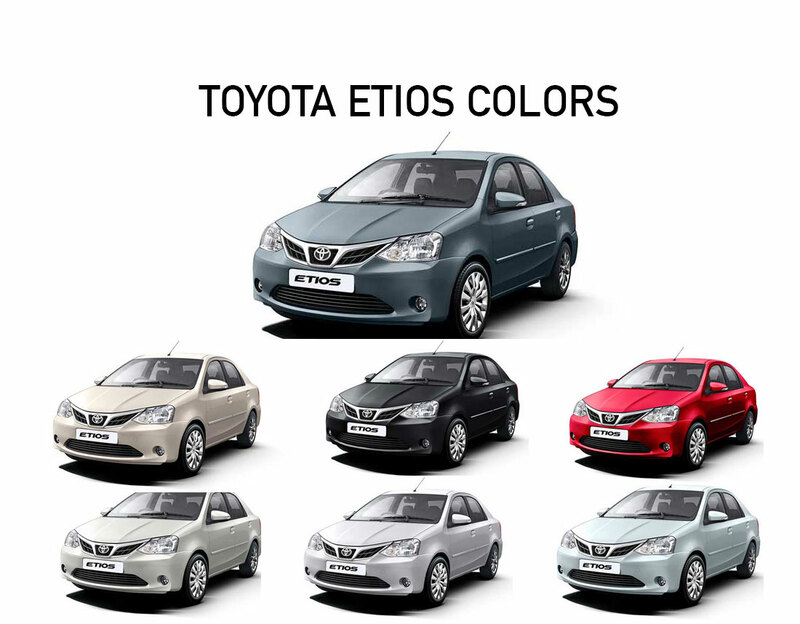 Let us know by commenting below about your choice of Etios color out of 7 variants.